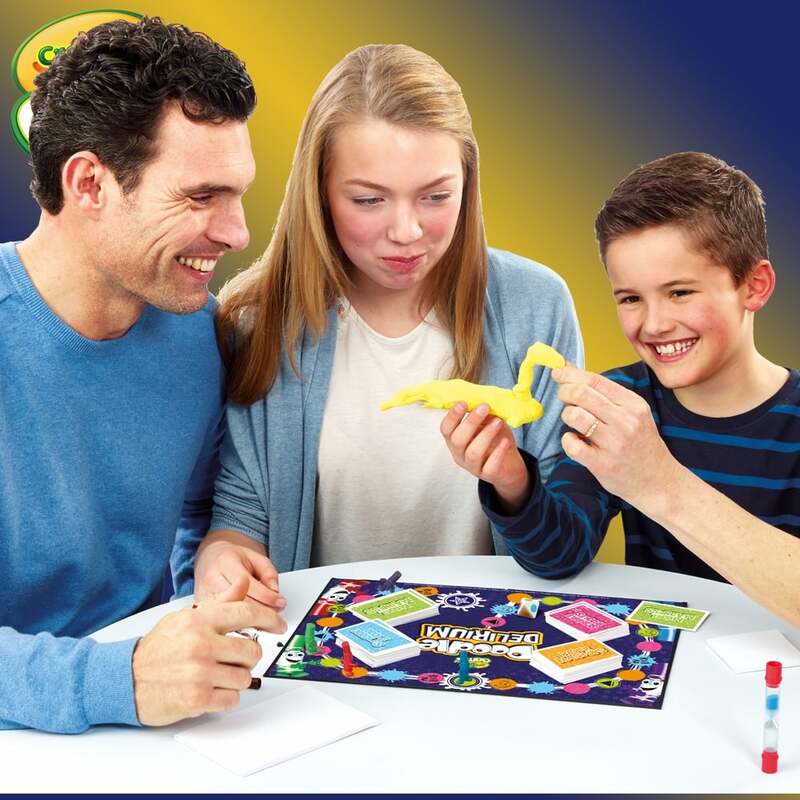 The ultimate family board game designed to test your creative streak. 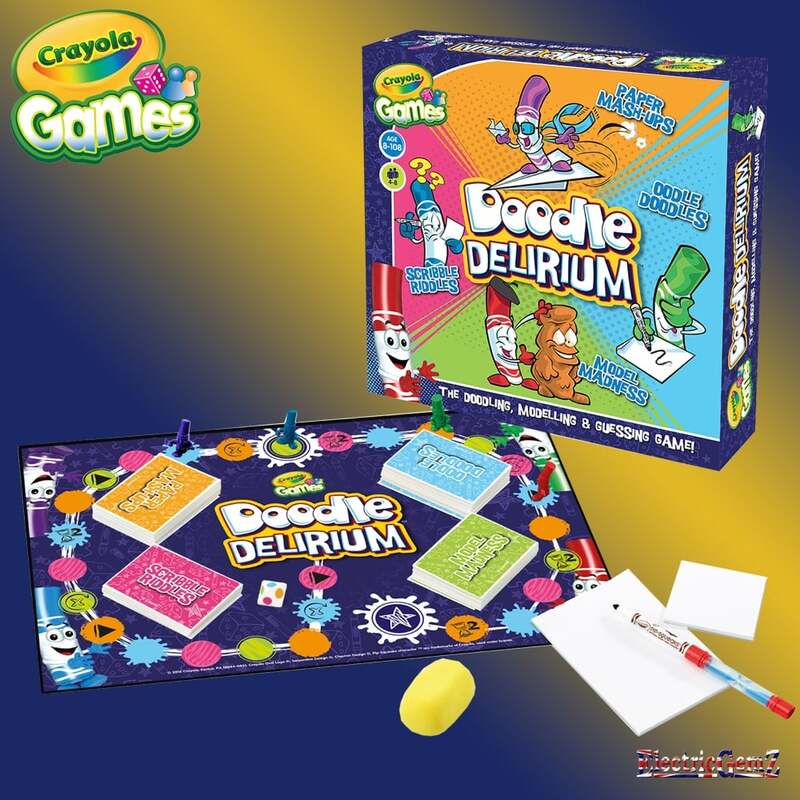 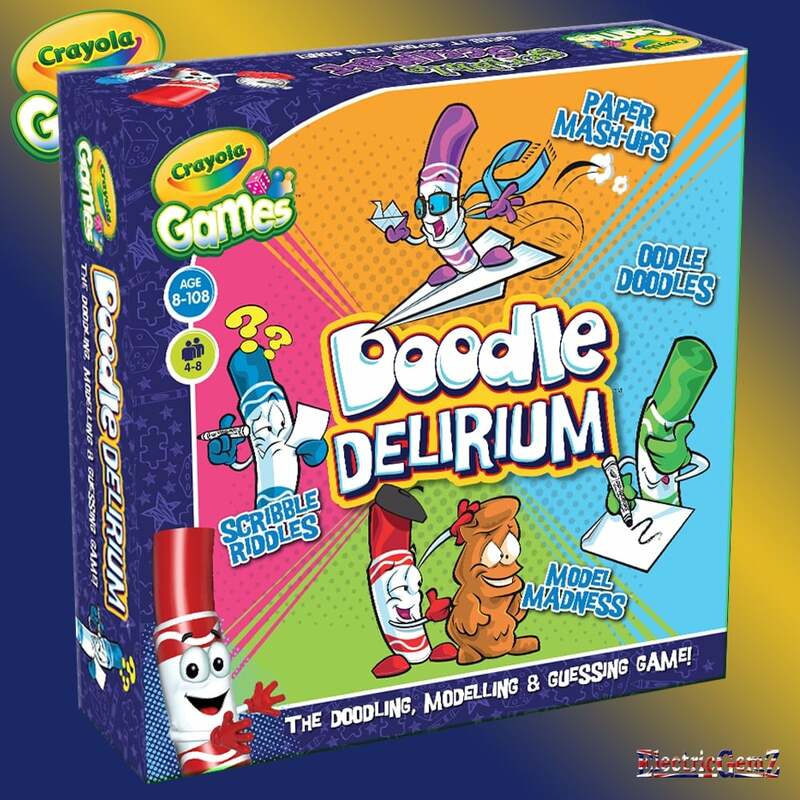 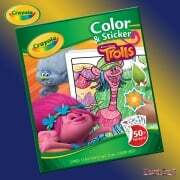 Suitable for ages 8+, Doodle Delirium is a fun filled adventure against time with creative challenges to complete on the Doodle Delirium board: Paper Mashups, Model Madness, Scribble Riddles and Doodle Dummies! 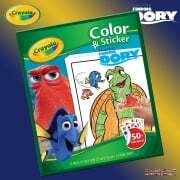 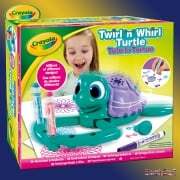 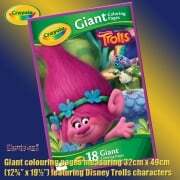 A hilarious doodling, modelling and guessing game.